Adjusting your aperture is one of the main ways to control exposure in your DSLR. Stopping down refers to the act of making your aperture smaller. 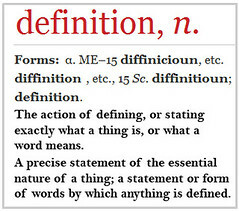 This entry was posted in Definition and tagged F-Stop, Fnumber, Stop, Stopping down, Vocabulary. Bookmark the permalink.